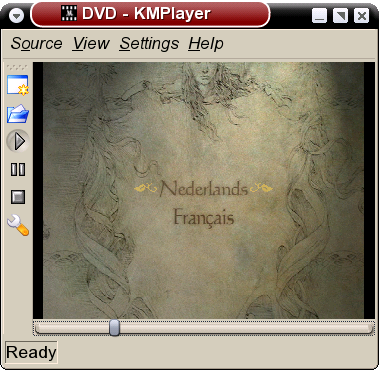 Go here for KMPlayer for the Maemo platform. 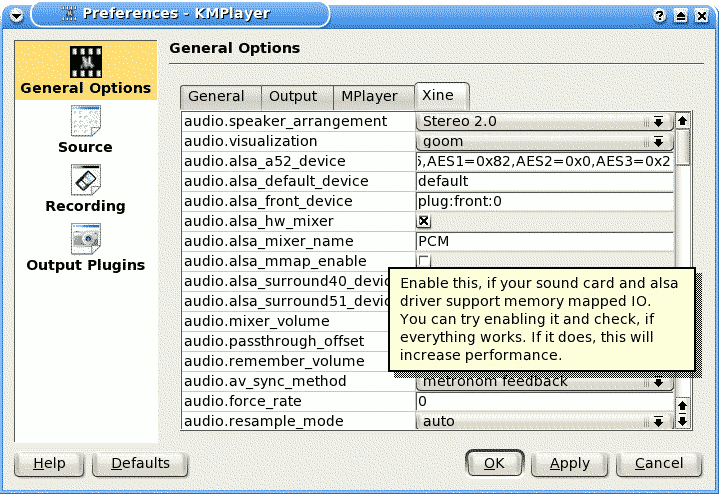 The KMPlayer KPart plugin for Konqueror mimics QuickTime, MS Media Player and RealPlayer plugin browser plugins. 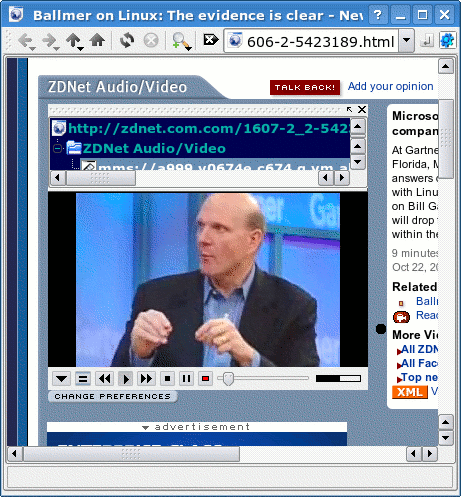 Ballmer pleasing its shareholders ..
support for typical used playlist formats as ASX, RAM, m3u, pls, partially SMIL and multi-media links in podcast RSS or ATOM feeds and a dockable viewer for it. This allows you to easy navigate or bookmark certain streams. 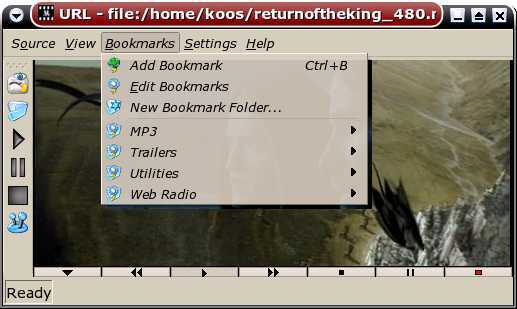 The stand-alone player (libkdeinit_kmplayer.so) shares its core (libkmplayercommon.so) with the plugin's (libkmplayerpart.so) one, keeping both plugin and stand-alone player as lean (and secure) as possible. Actually, I wouldn't be suprised if the majority of KMPlayer users only use the plugin and use one of the other great movie players for KDE for other means. Lots of configurable shortcuts. Highly recommended for the VDR keys (if you have VDR) and volume increase/decrease. *backend players that come with KMPlayer. 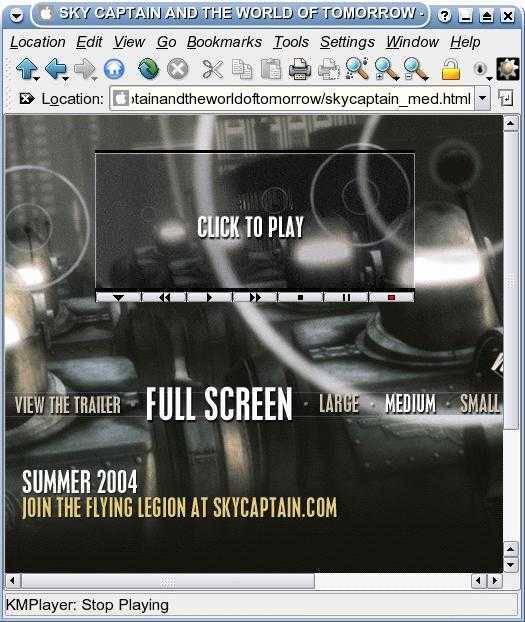 These players are simple command line applications (xsreensaver compatible) that embed inside KMPlayer. Communication is done using DCOP. 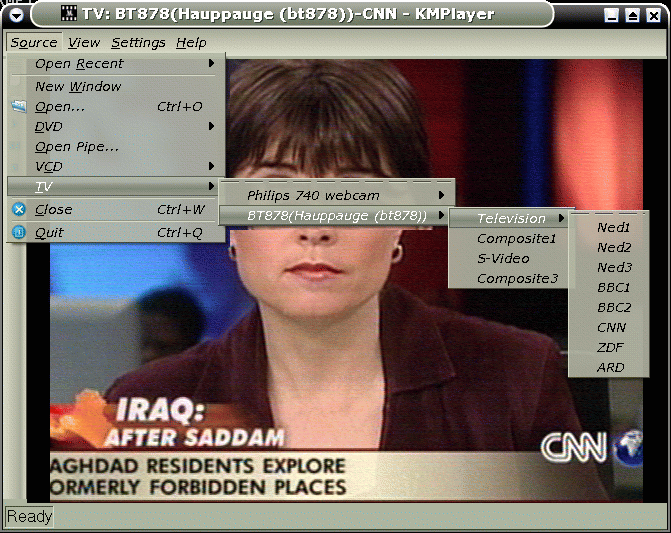 Fix the debian build, don't end with an error, make kmplayer package a real meta package of -lib, -plugin and -app. Improve the GStreamer backend (kgstplayer), audio visualisations, dvdnav, flash, etc. Note, flash already works with the gstswfdec plugin. Unfortunately it performs not very well. Fixing this would allow kmplayer to replace the binary only flash plugin for konqueror. 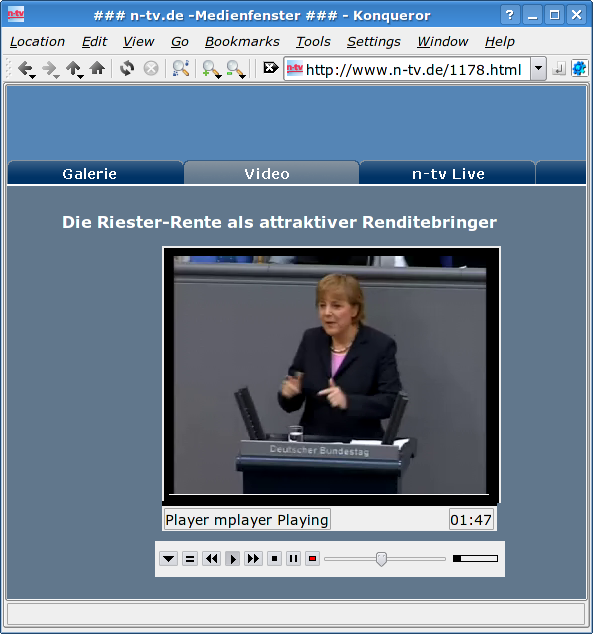 A new name, KMPlayer sounds like a frontend to MPlayer, no? Improve the TV playback. Currently device scanning is done using MPlayer, but should be done more reliable (eg. HAL or XVideo). Channel scanning is nice of course. Maybe an extra backend, like tvtime.